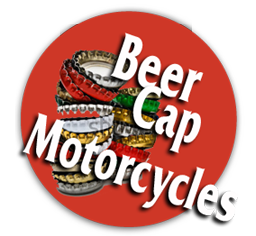 See the hat that everyone is talking about! 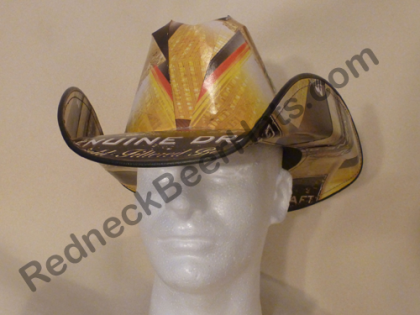 Our BL Style Beer Box Cowboy Hats are made from actual beer cases! 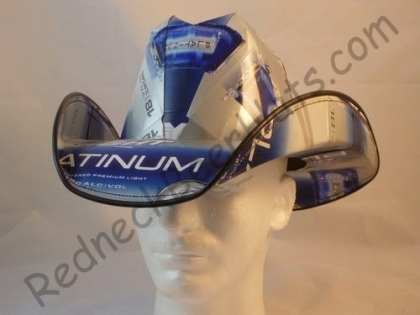 They are machine stitched, durable, water resistant, adjustable to fit any size head and best of all, a great conversation piece!! 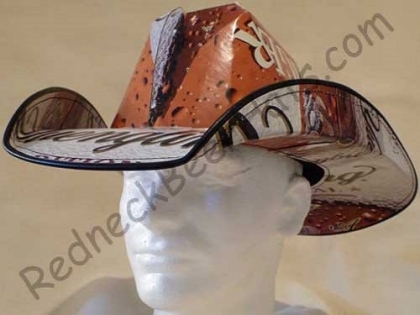 Our Beer Hats are great for any cowboy or cowgirl who loves their drinking or for someone who just needs a great party hat. So come check out the latest craze! 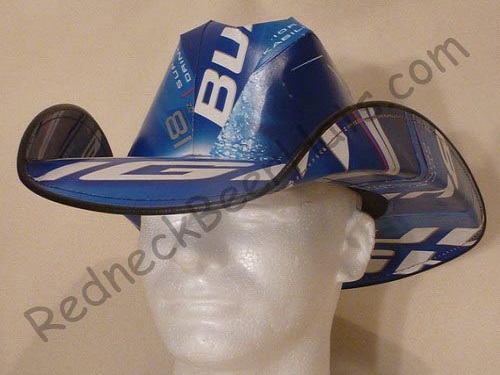 Cowboy up with these eye popping Redneck Beer Hats.If you wear this hat you must be prepared for the attention of every person at the BAR, CONCERT, RACE or RODEO. 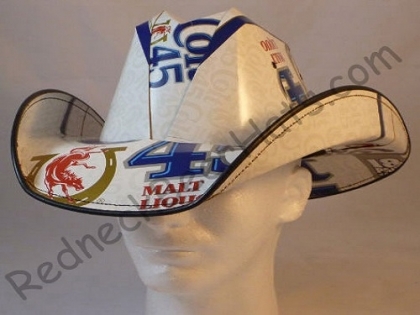 Disclaimer: These products are not produced under license or with the authorization of Anheuser-Busch.